The class ahead of you has signed scholarships on signing date and panic sets in. First some advice – Do Not Panic! It is extremely early. Majority of the K, P, & LS in the class ahead of you are still deciding where they will go college. Be patient, but have a plan. Create your recruiting team. It should involve people such as: 1. You, 2. Your Parents, 3. Your High School Coach, 4. Your K, P, LS Coach (Sailer or Rubio), 5. Your High School Academic Counselor & 6. A Recruiting Service (NCSA). Set your college goals. Where would you like to play? Which schools match your academic interests? Which schools match your social interests? 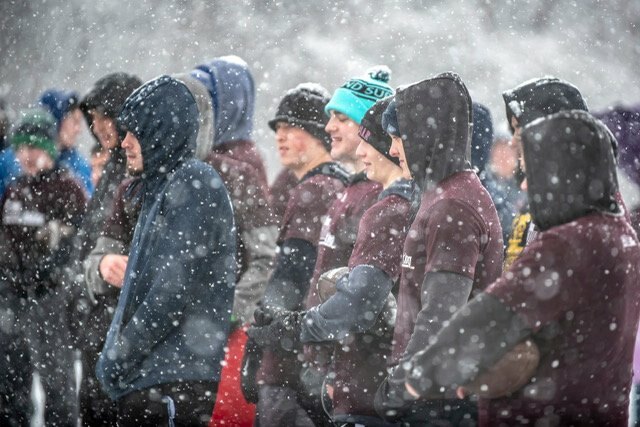 Which school match your athletic interests? Create a VERY broad list of schools that may meet your needs. Work with NCSA to contact these schools. Create your own email list / social media contact list to contact these schools. This list should have a minimum of 100 schools on it (D1, D2, D3, and NAIA). It should include schools from all divisions and all conferences. Contact these schools with an initial email / DM. State your interest to play college football for them. Link your highlight video. 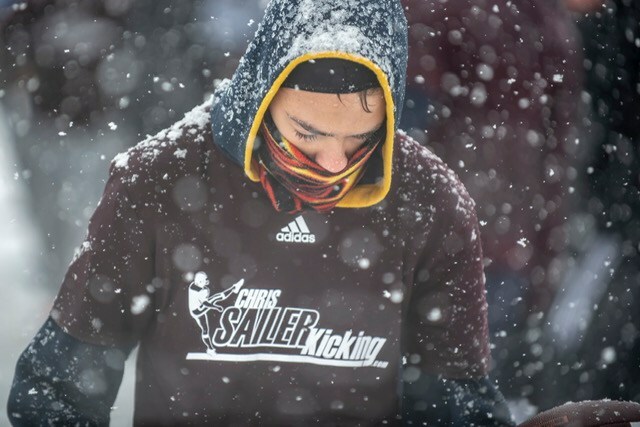 Link your Chris Sailer Kicking Profile Page. Link your NCSA profile page. List your contact info, your High School coaches contact info, your kicking coaches contact info, your GPA, and any test scores. 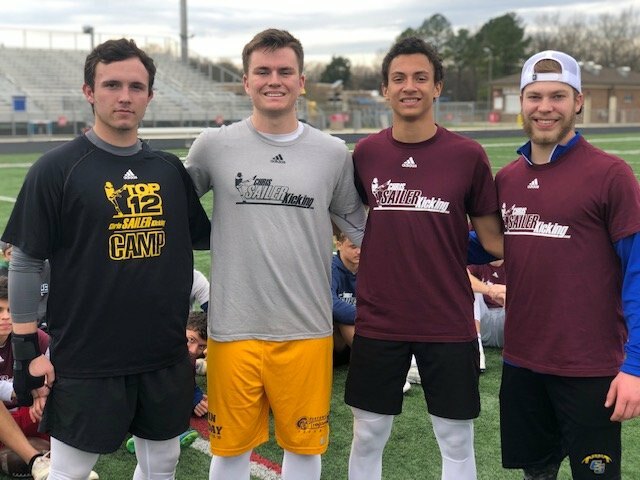 Inquire about their college kicking camp for the upcoming summer. Ask for the date and express your interest to show them your ability to play for them. Inquire about their Junior Day. Finally, ask to be on their Recruit List for their games for the upcoming season. Set up some Spring Unofficial Visits. These could be Junior Days, attending Spring Ball practices / scrimmages, or simply taking an unofficial visit. Try to set up college campus tours. Try to set up meetings with coaches and academic counselors. Get out there face to face and educate yourself. This will shows a genuine interest in the school. 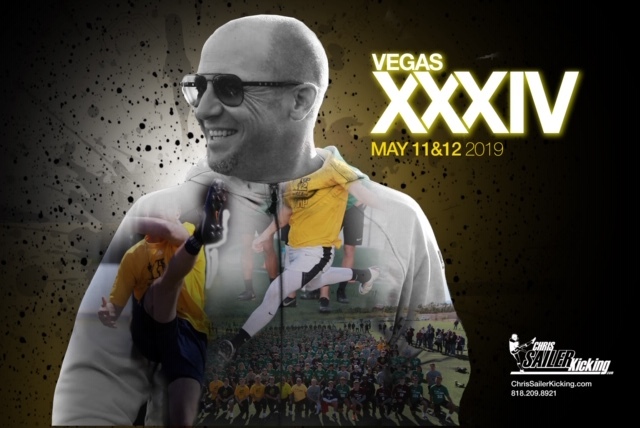 Attend Chris Sailer Kicking Spring Camps and Vegas XXXIV. These camps are crucial for your exposure. Coaches are starting to make their recruit lists for your Class. You need to be at Vegas XXXIV to get on these lists. 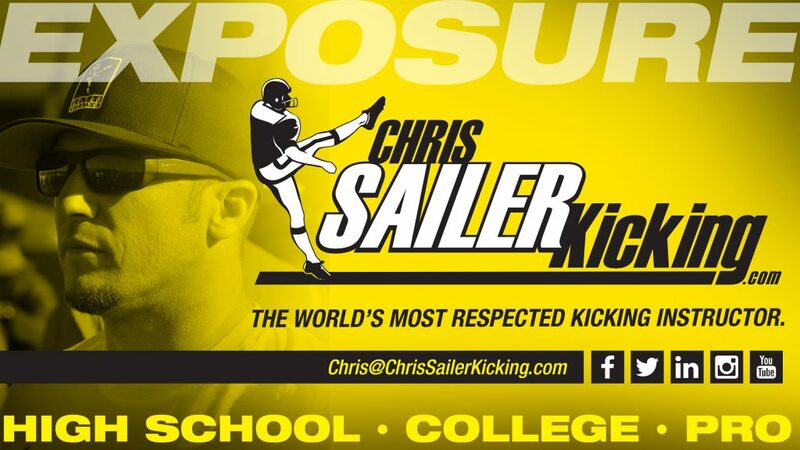 Don’t be fooled, Chris Sailer Kicking is #1 in the world when it comes to placing players in college! Set your summer schedule. No such thing as a vacation for you this summer. 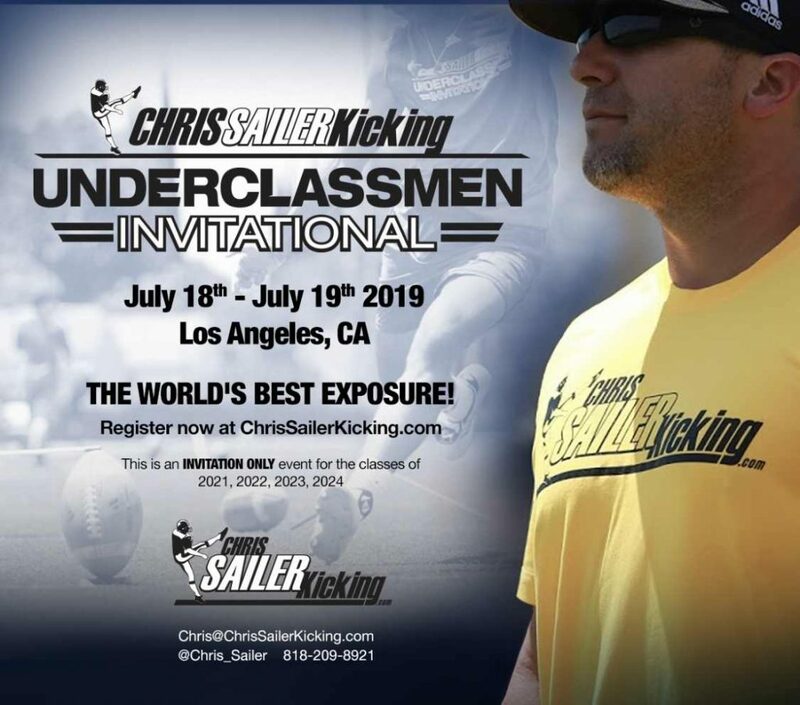 Attend Chris Sailer Kicking Camps. Attend College Camps (Try-Outs), Take unofficial visits. This is your time to shine. This is when you will earn a scholarship or walk-on. Try to get to as many parts of the country as possible within reason. This will set you up to have contacts and a great recruitment following for your upcoming senior season. Be realistic in the colleges you are targeting. Target schools that you have the ability or potential to play at. This will be a Spring/Summer to remember if you do it correctly. Best of luck! 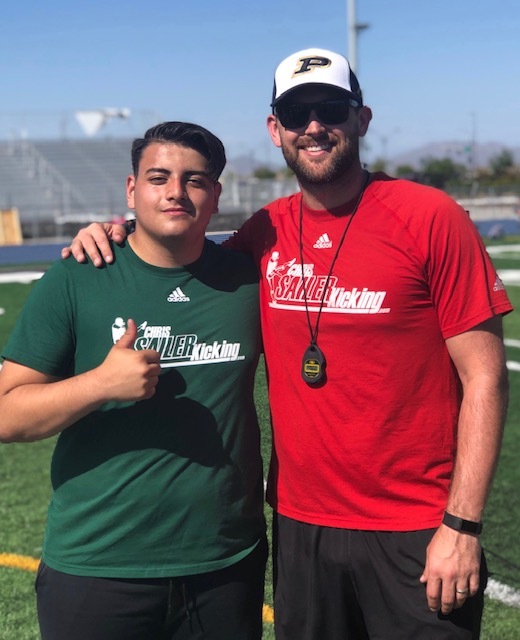 The 2-Time TOP 12 Camp Invitee proves each time that we see him that he is a top national kicking prospect. He is absolutely nails on field goal. Holt hits a pure ball off the ground and has 60+ yard range. On this day he won the last man standing competition by going 7-7 with a long of 57 yards. He thrives under pressure and hardly every missed a kick. He is also outstanding on kickoffs. Holt has all the tools to be a dominating D1 kicker. OFFER NOW!!! 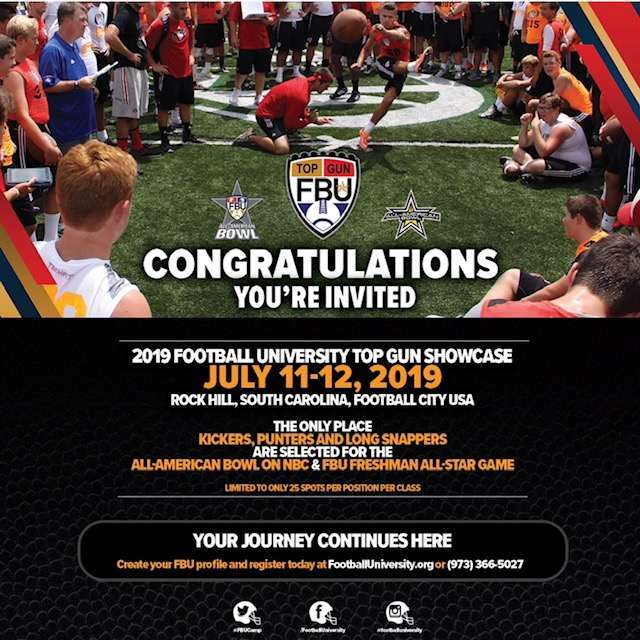 Holt Cloninger is a 2-Time TOP 12 Camp Invitee! 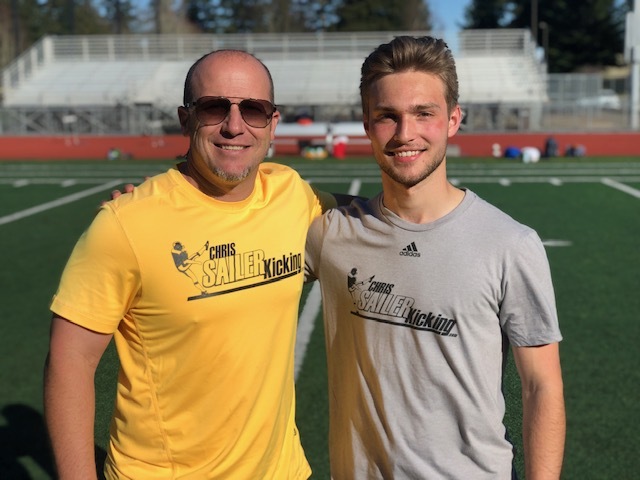 Will had an impressive performance for his his first Chris Sailer Kicking camp. He is a great looking athlete with excellent natural ability. He won the field goal competition by going 7-7 with a long of 55 yards. He averages 60+ on Kickoff with 3.8+ hang time. Will is also a talented punter. He can compete in all 3 skills at any college level without a doubt. I really like his upside. Will is a strong combo prospect. 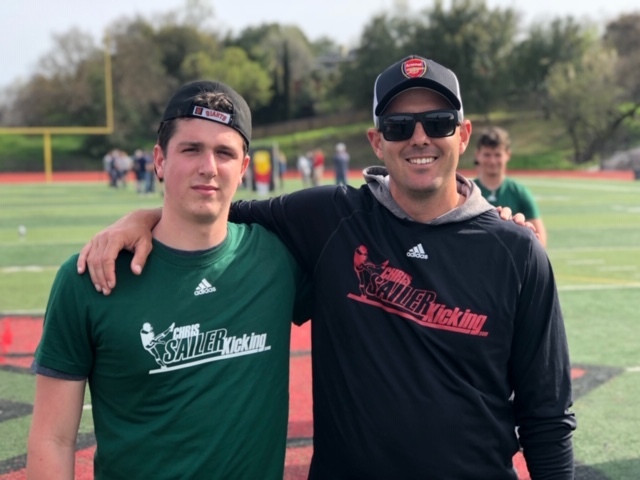 The long time Chris Sailer Kicker has his strongest performance to date. He is really beginning to come into his own. 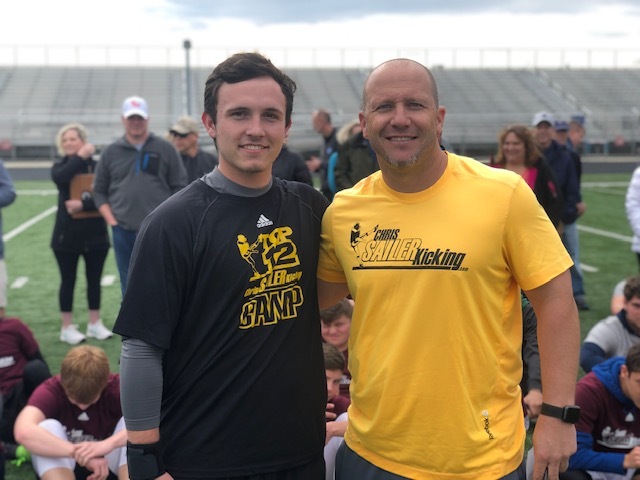 Noah won the Kickoff competition by averaging 70+ yards with 3.9+ hang time. His best ball measured 73 yards, with .4.05 hang time. 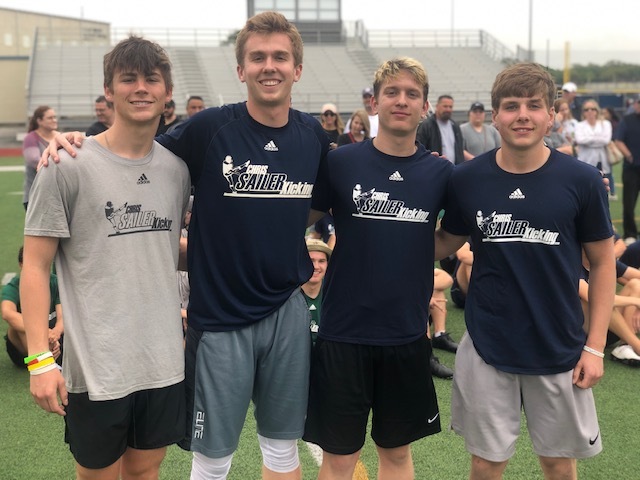 Noah also finished 2nd place to Cloninger and Russ in the 2 major field goal competitions. He hits a D1 level ball and excels under pressure. Noah is a D1 prospect without a doubt. 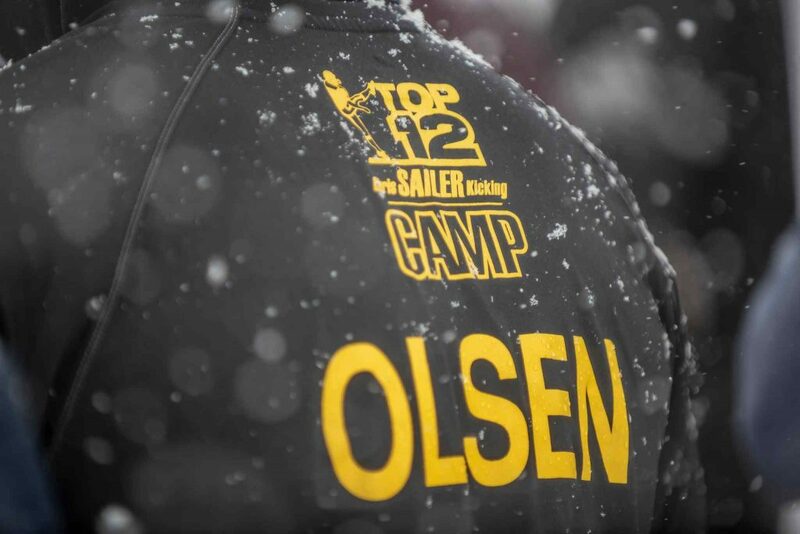 He will easily challenge for a TOP 12 at Vegas XXXIV in May. Collin pulled off one of the most difficult tasks as he became the back-to back NC Punt Champion. He averages 40+ yards, with 4.4+ hang time and is one of the more consistent punters in America. His best ball on the day measured 55 yards, with 4.85 hang time. 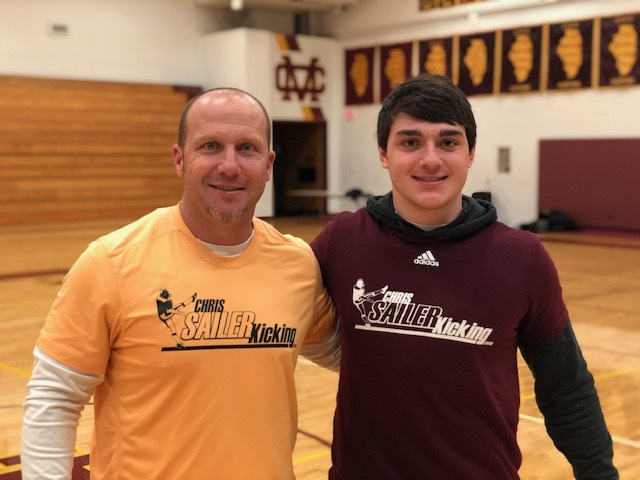 Collin is also a D1 level kicker. He hits a pure ball on Field Goal and has 55+ yard range. He drives his Kickoffs deep in the end zone with 3.8+ hang time. Collin is a big time sleeper in this class. He is a going to be a great addition to any college football program. 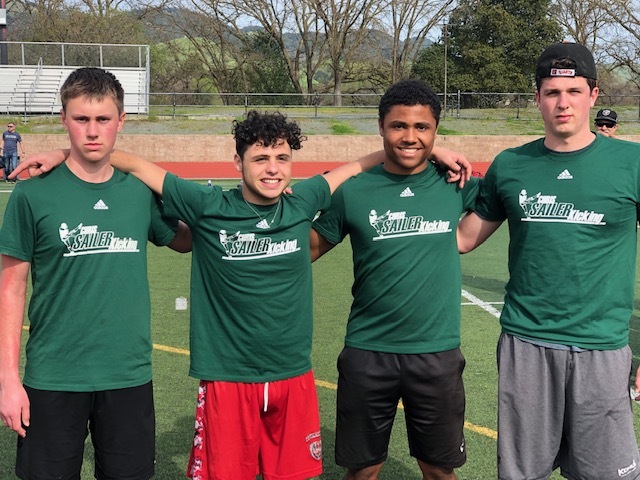 Class of 2019 Standouts: Collin Smith, Will Ross, Jack Pawloski (Transfer), Devin Baldwin, Tyler Larco. 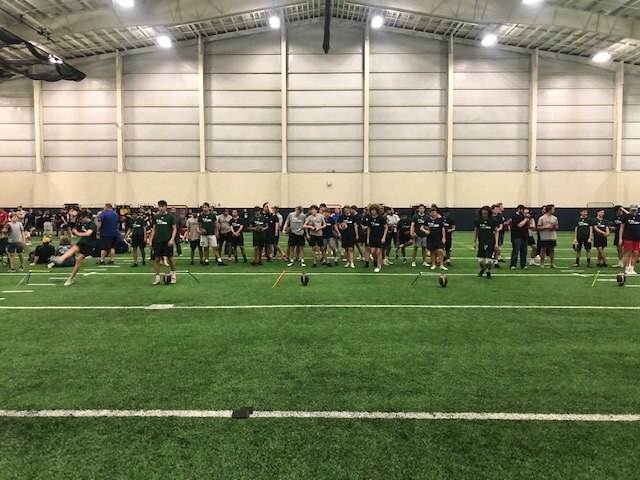 Class of 2020 Standouts: Holt Cloninger, Noah Burnette, Cameron Shirkey, Sam Massick, Graham Gotlieb, Avery Musick, Cej Jones, Mitchell Gallucio, Jonmichael Eilliott, Christian Mather, Cody Hazelton, Grant Coash, Noah Williams. 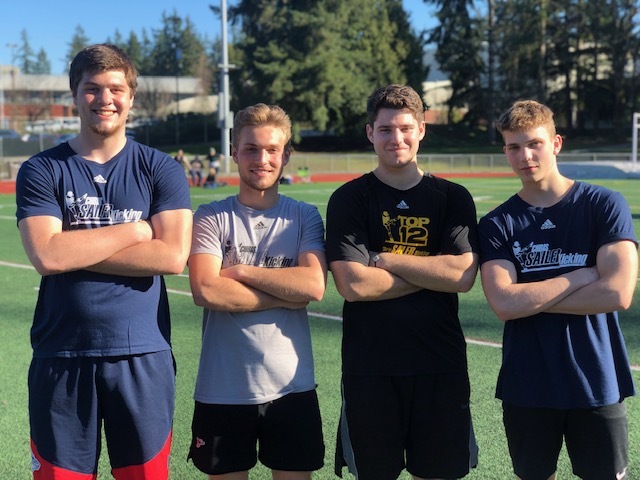 Class of 2021 Standouts: Ivan Shuran, Will Fowler, Bailey Owens, Trevor Moss, Hunter Crute, Cooper Allen, Matthew Wilderson, Wyatt Williams. 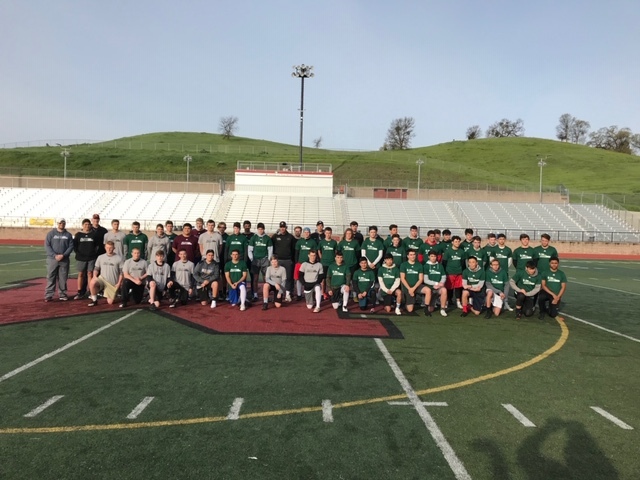 Class of 2022 Standouts: Matthew Moonan, Will Peltz, Ian Gomez, Anthony Franson, Zane Davis, Kelser Atkinson, Leo Low. Future Stars: Matthew Verdiell, Leo Capparelli. 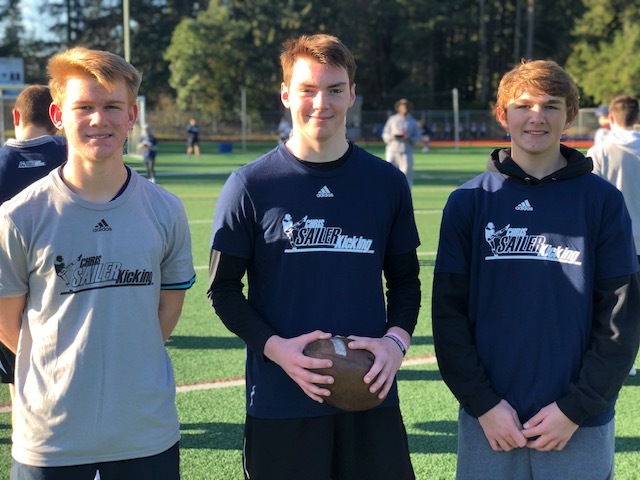 The 2019 Chris Sailer Kicking Spring Camp Tour will continue in Seattle, WA (Sunday March 17), Waldwick, NJ (Sunday March 24), San Francisco, CA (Sunday March 24), Phoenix, AZ (Sunday March 31), Polynesian Bowl Combine in Las Vegas, NV (Sunday March 31), Dallas, TX (Sunday April 7), Chicago, IL (Sunday April 14), Atlanta, GA (Sunday April 28) & Vegas XXXIV in Las Vegas, NV (May 11-12, 2019).